Key statistics, facts and flags for ever country of the world are included in the introductory section giving the user quick access to essential facts. These are supplemented by internet links to the most appropriate websites which provide opportunities for the reader to investigate issues further. Several world ranking tables are given, including highest mountains, deepest lakes and largest countries, making this atlas ideal for quizzes and crosswords. 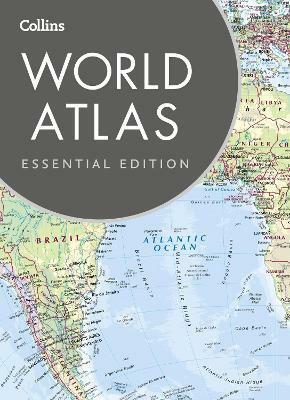 With over 36,000 place names, this atlas gives the user a detailed reference map with extensive worldwide coverage at a great price.